The concept of After Dinner Wedding Bar is ideal to liven up the evening after a hearty dinner, as will be your wedding. The idea here is to offer after dinner cocktails. 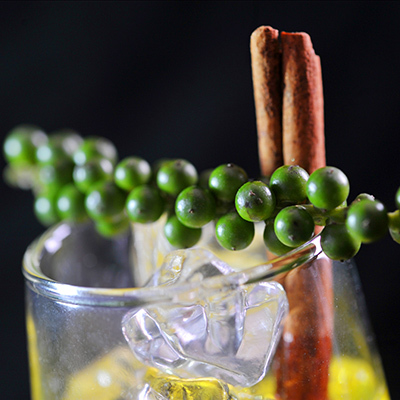 These are original cocktails mainly created from strong spirits such as liqueurs, rum or vodka. How about a Cosmopolitan revisited with a touch of aloe vera, a mashed red fruit and a champagne top to top it off? Professional bartenders Easyflair will be happy to prepare tailor-made cocktails, according to your wishes and those of your guests. 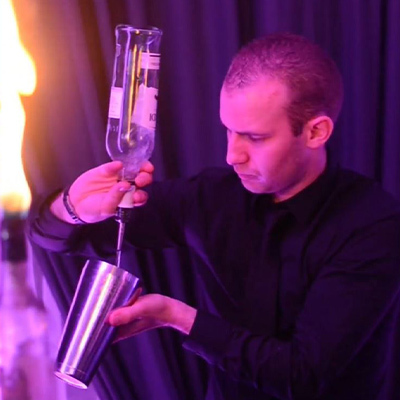 If you want to add an original touch to your evening, let our bartenders juggle with the bottles while you prepare delicious cocktails! All our cocktails are carefully served in very high quality glasses. Because the quality of the glass is just as important as the cocktail served in it! Feel free to add a touch of originality to your event by choosing one of our bright and personalized bars. 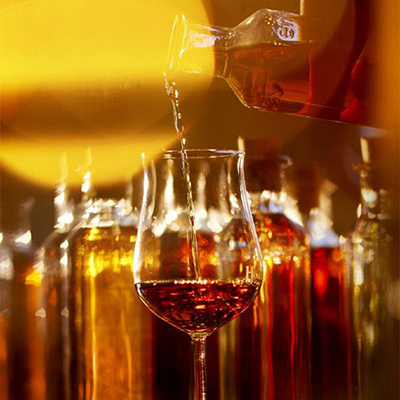 Preparation and service of 25 glasses. Travel costs in Geneva (possibility to travel throughout Switzerland).